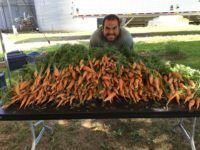 Make This the Season You Subscribe to an Onondaga Grown CSA. You subscribe to Netflix or your favorite magazine, but what about local food? There’s a subscription for that, too. It’s called a Farm CSA. CSA stands for community supported agriculture. You pay for a weekly “share” of the farm’s harvest up front, then let the fresh food roll in from June through October. Shares are sizeable – and affordable. For a weekly banker’s box of produce, most Onondaga Grown CSAs are $600-$675 total for the entire season. So, now is the time to explore your CSA options and unbox the benefits of subscribing. 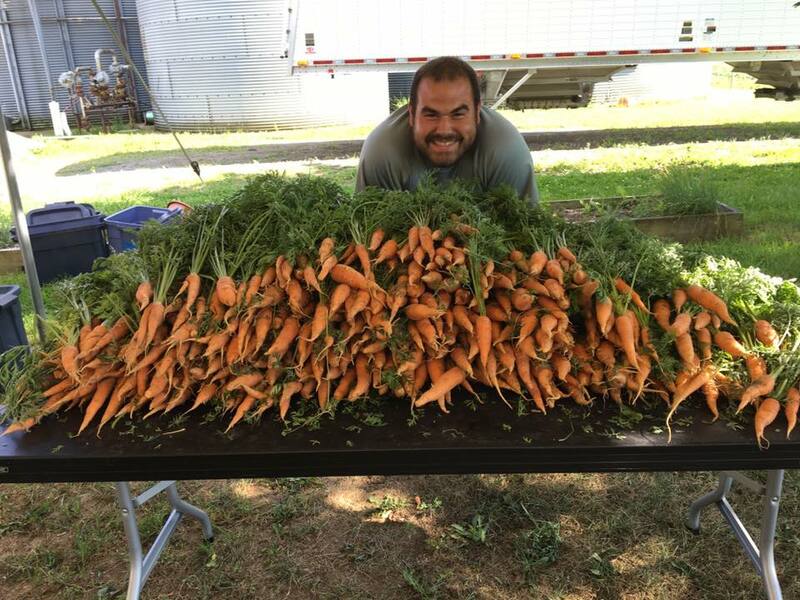 Start by getting to know 2 family-run farms offering Onondaga Grown CSAs. 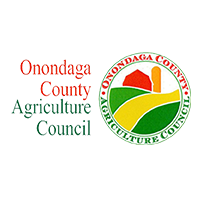 For a complete listing of all CSAs in the greater Syracuse area, visit this CSA listing. Diane and Steve Eggert, 3rd generation owners of Cobblestone Creek Farm, are up before dawn every Tuesday and Thursday. “I look forward to seeing our members each week. We’ve built relationships. 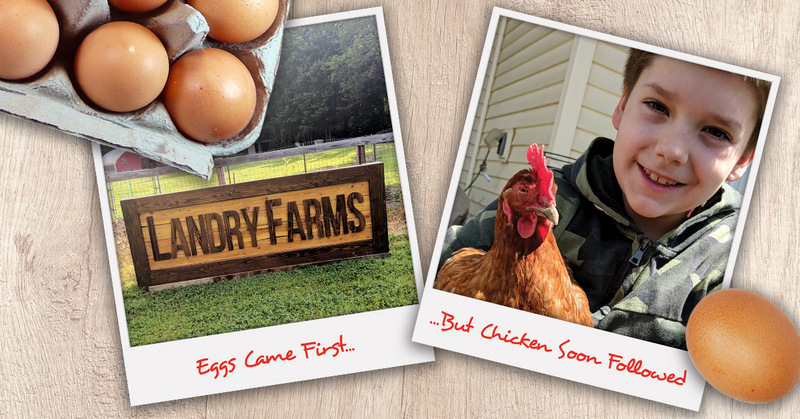 These are our friends – like an extended farm family. When I had a knee replacement, our members sent cards and emails…some even stopped by to visit. It was then I realized the power of our CSA community,” said Diane. Cobblestone Creek started their CSA in 2010 with just a dozen members. But the “farm family” has grown to over a hundred members who can’t get enough of the fresh, sustainably grown produce. Families bring their children, who are welcome to explore the farm – or help select the week’s vegetables. Cobblestone Creek CSA is a “market style” CSA so members choose which veggies they’ll take home. Produce is laid out on tables, just like a farmers market. Kate Canada and her family from Fayetteville, NY have been Cobblestone Creek CSA members since 2011. Her children look forward to pick-up day each week – especially when peppers are in season. “They’ve got to have their ‘rainbow peppers’ which are peppers turning from green to red or green to purple. In fact, my kids won’t eat supermarket peppers in the winter. To them, the store-bought peppers don’t taste like the ‘real ones’ from the farm,” said Kate. A wide variety of peppers is a signature of Cobblestone Creek CSA. But that’s just the start of what’s growing on the 15 acre farm. Onondaga Grown Tomatoes: From June through November? 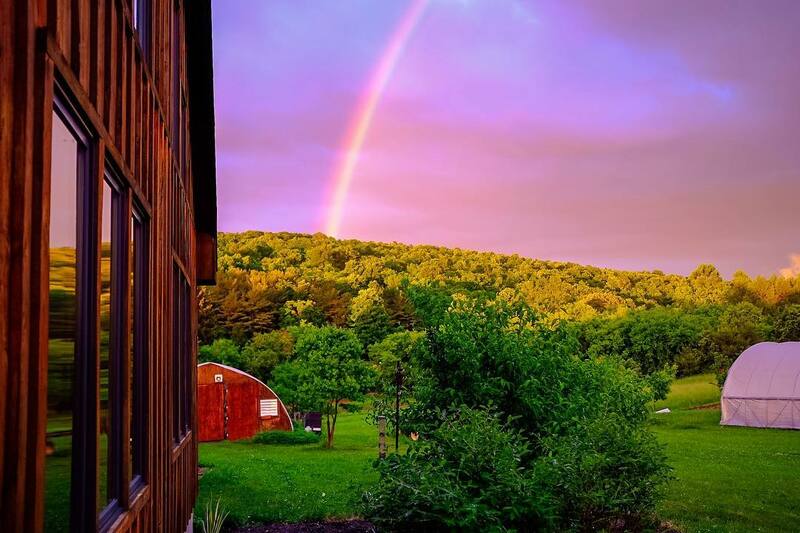 Yes, it’s possible thanks to the high tunnels at Cobblestone Creek Farm. Like a giant greenhouse, the tunnels let in light but keep out unfriendly weather (like that early frost). 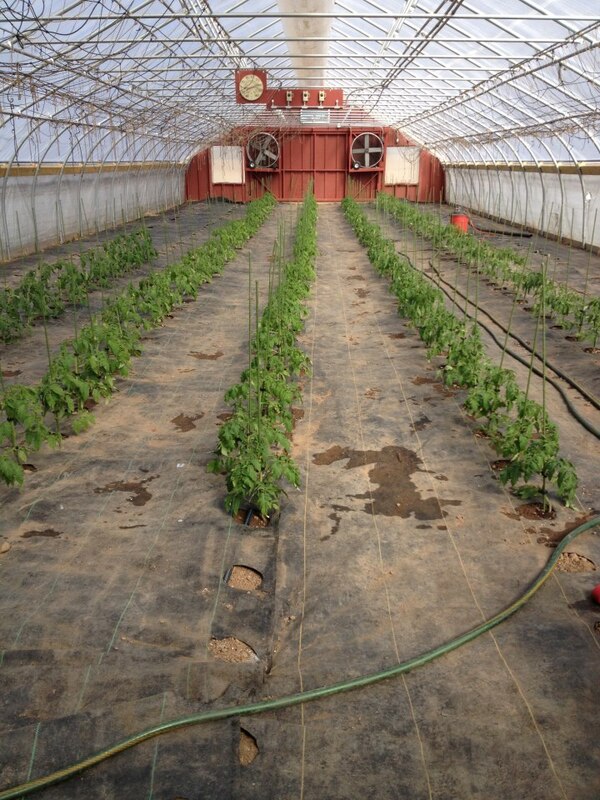 The tomatoes are planted in the ground in April – then harvested for CSA members starting in early June. Throughout the season, members can select from a rainbow of vegetables: cucumbers, melons, leafy greens, broccoli, cauliflowers, potatoes, onions, eggplant, pumpkins, and fresh herbs (Cobblestone gives each member their own potted herb garden as a welcome gift). This is just half of the complete list of vegetables offered by Cobblestone Creek Farm – plus Diane and Steve add new varieties each year. 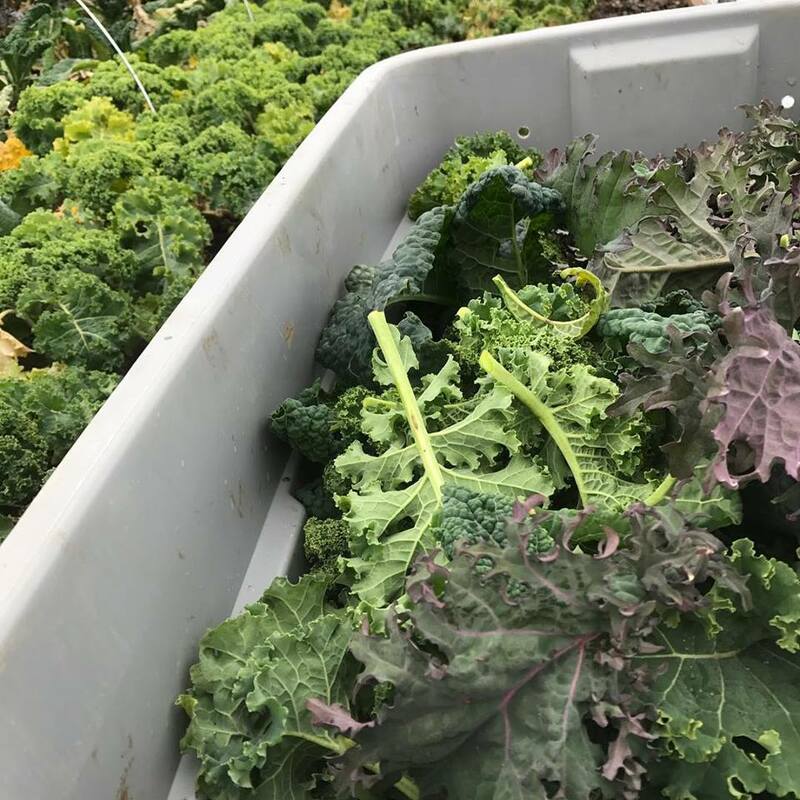 Cobblestone Creek Farm then donates whatever produce isn’t picked up to a food pantry – proving that CSAs put in their fair share of community support, too. 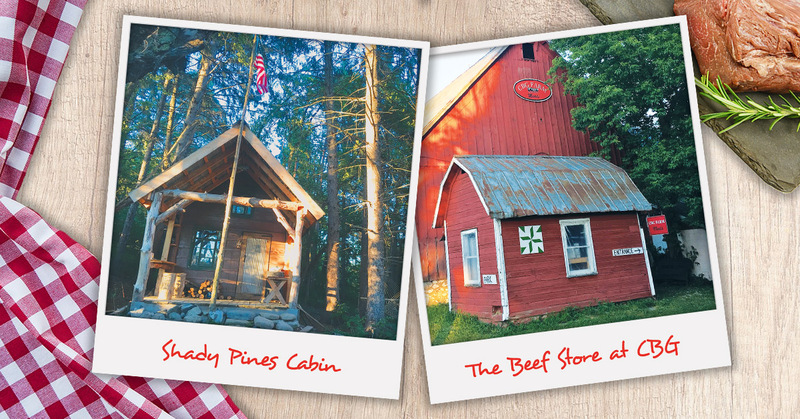 Most local food lovers dream of owning a farm. The next best thing? Joining the Stones Throw Farm CSA in Nedrow. 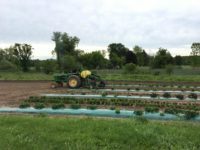 Owners Brian and Megan Luton – and their two children – welcome CSA members onto their 26.5 acre farm…and even into the fields. 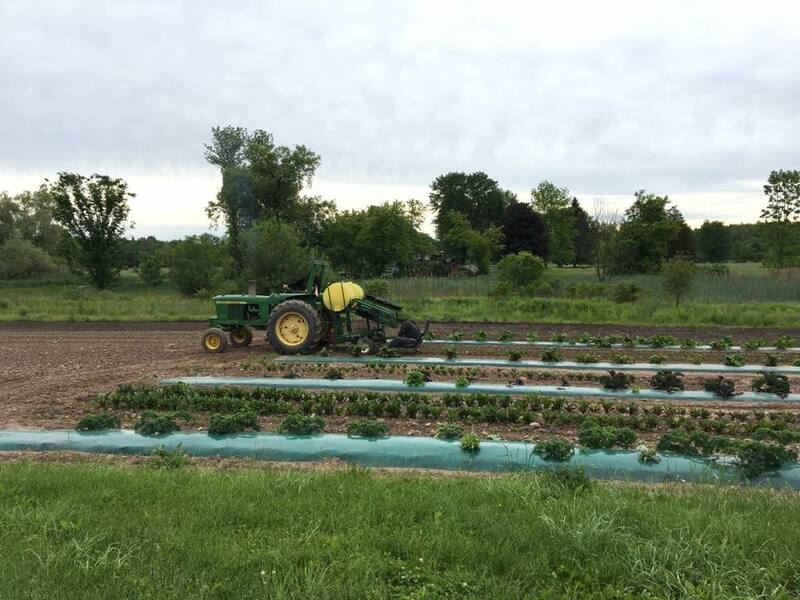 In addition to their weekly share of farm-fresh vegetables, CSA members are treated to complimentary U-pick experiences: from ripe raspberries to flowers, and even the surplus of a harvest like sugar snap peas and heirloom tomatoes. “Ultimately, we believe our CSA offers members an authentic, personal connection to our farm and we truly value the direct relationship between ourselves, our members, and our farm community.” said Brian. 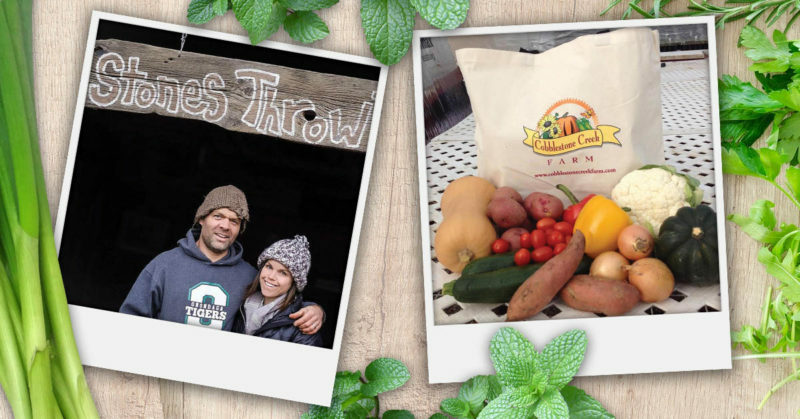 Stones Throw Farm is focused on bringing value to CSA members. 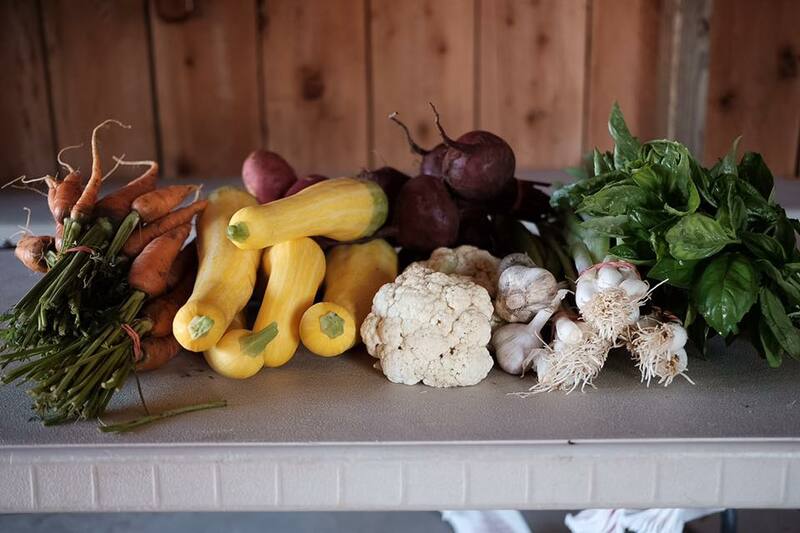 On some CSA pickup days, the farm runs chef-led cooking demos and children’s workshops. “It’s our way of showing appreciation for our members and helping them make the most of their share,” added Brian. Stones Throw Farm CSA also runs a market-style program in addition to a pre-picked option. Members visit the farm on Saturdays or Tuesdays to pick produce for their weekly share from an abundant harvest. 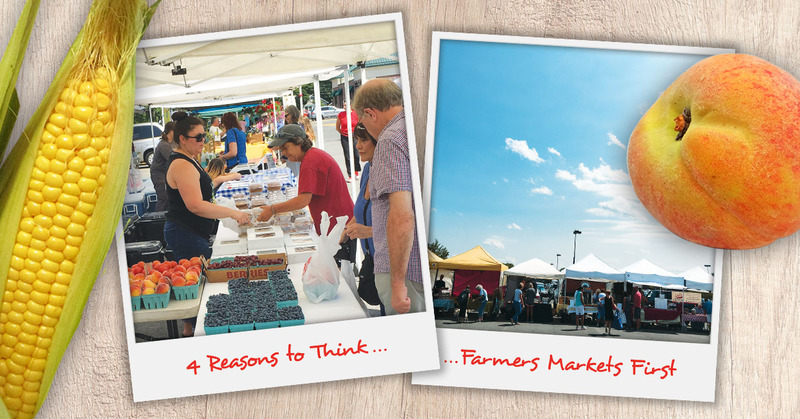 Like Cobblestone Creek Farm, Stones Throw offers the market-style option because Brian noticed customers prefer to choose their items. “Take summer squash for example. Some folks want really large squash, others want smaller squash. Plus, with pre-fixed CSA boxes, it can be challenging for people to use all their weekly vegetables. A market-style CSA lets everyone select what they’ll actually use,” Brian continued. Brian alerts members what produce is ready for harvest by posting weekly on Facebook. 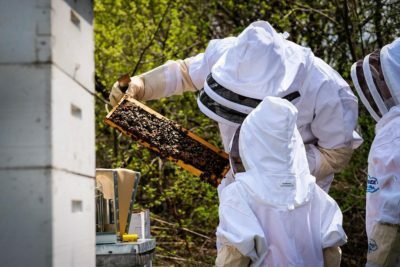 Members can also shop for extras and add-ons like honey from the farm’s own hives, and meat sourced from Creekside Meadows Farm. “We’re often asked why our vegetables taste so flavorful. One reason is our careful post-harvest handling to preserve freshness, flavor, and nutrition. We also select the best produce varieties for our climate and use sustainable growing practices,” explained Brian. Brian is serious about sustainable and ecologically sound farming. 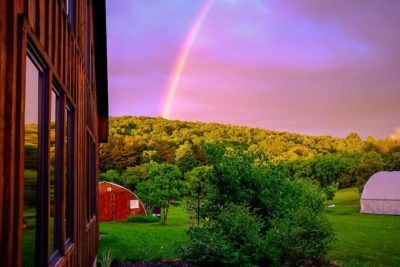 The farm is a member of the Northeast Organic Farming Association of New York, and has taken the organization’s Farmer’s Pledge. It’s also all about the dirt. Stones Throw Farm is located on Palmyra Gravel Loam soils, which Brian claims is a blessing and a curse. The mineral-rich glacial soil drains well and dries early. But it’s also full of gravel and stones, perfect for throwing into the hedgerow. 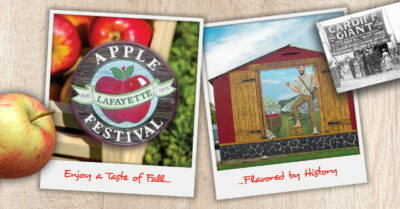 Yes, that’s how the farm got its name! 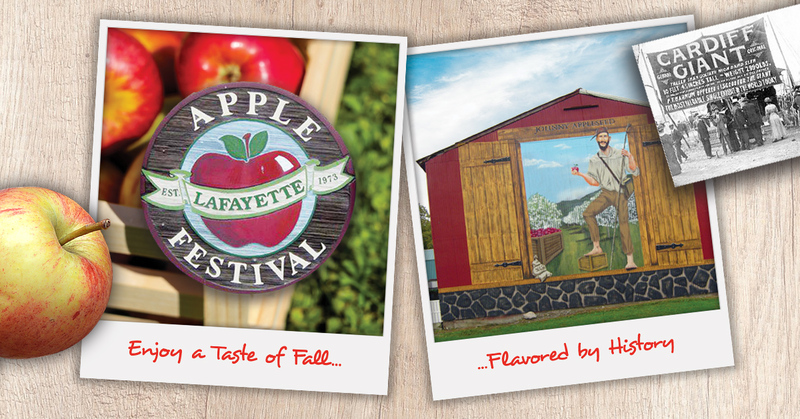 Ever wish you could eat Onondaga Grown produce – all year round? Stones Throw Farm offers a CSA for almost every season. Right now, the summer CSA is gearing up for the first pickup on June 16th. 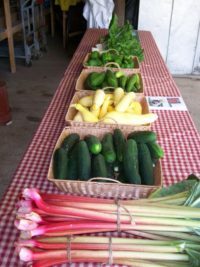 But most members stick around for the Late Season CSA from mid-October through November which offers broccoli, cauliflower, cabbage, leeks, Brussels sprouts, potatoes, onions, garlic, squash, and more. The Winter CSA keeps the action going through February. Stones Throw Farm utilizes high tunnels, like Cobblestone Creek Farm, to extend the growing season for CSA members. If you’re looking for an affordable way to eat more vegetables, an Onondaga Grown CSA is a great option. With weekly shares of just-picked produce, it’s never been easier to start a healthy habit.